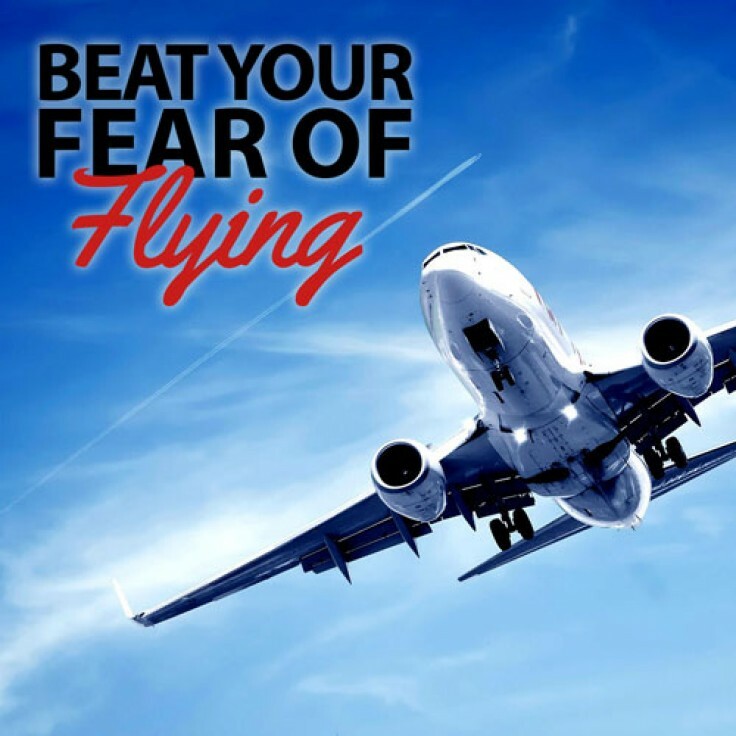 Do you get filled with dread at the thought of flying? Do you find yourself worrying about your holiday the moment it is booked? Then this track can help you lose that phobia once and for all. A fear of flying can make holidays and trips fill you with a feeling of dread. It can make the whole airport and travelling experience absolutely terrible for you; or worse – it can stop you flying altogether and start to take over your life. Well now you can lose that phobia and start to live your life as you want to. Being able to go on those magnificent trips of your dreams. After listening to this hypnosis programme you will be able to look forward to your trips, and plan them with ease. Travel to where you want, when you want, stress free and happy!